After a few months trying, and five wasted test kits later, Ashton found herself finally and positively pregnant. She hinted to her husband that they were going to need a special milk bottle in a few months time. And Connor, being the absent-minded man he is, was thinking why would she need milk in bottles when they can just get a gallon from the grocery store. "Well, I can run down to the mart now if you want," he offered, like he always do whenever she needed something. And Ashton knew he didn't get what she meant yet, so she finally announced it. "No, silly," she giggled happily. "Honey, I'm pregnant!" Upon hearing the good news, Connor beamed like a kid who got a shiny firetruck for Christmas. He was really surprised and excited to know that he's going to be a father soon. And to feel that he's finally having a child with Ashton was a feeling that he wouldn't trade for anything else in the whole wide world. For the first trimester, Connor kept feeling her tummy for a sign of the baby bump. Ashton on the other hand, kept telling him to wait a few more weeks if he's expecting the baby to kick. 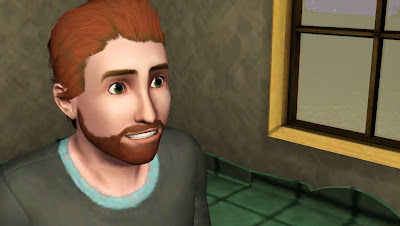 Connor did the house chores and the gardening from then on, and although cooking was not his expertise, having his brother, Jared, working in the Culinary line had taught him a few things about preparing a good meal. He also asked if Ashton felt any cravings lately. Something he learnt about preggers when Jared's girlfriend was expecting a baby some few years ago. "I think I want to eat some Cheesecake," Ashton told him one day. And he faithfully bought it for her in an instant. By the time Ashton is in her second trimester, Connor was reading a Preggers book. It was a profound experience for him to learn about the things that he didn't know but supposed to know, and take precautions for. 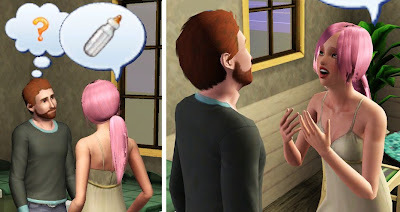 Since this is their first pregnancy, Connor wanted it to be a good and smooth delivery for Ashton. So he kept note of several things in mind of the Do's and Don'ts. By the time he's done with the book, he was worried of Ashton's eating habit. "Ash, I feel you really need to have a healthy diet," he said. "You can't be eating Cheesecakes all day, it's not good for the baby." "Well then, what are we gonna do with the ones in the fridge?" she chewed her cake. This slice is her lunch for the day. "We'll have to throw it out," he said a matter of fact. "No, don't!" she mumbled with her mouth full. "Then what do we do with it?" he asked though still not giving in to keep it. "I'm not going to feed you another plate of that." "You can help your pregnant wife to finish it," she smirked, licking the creams off her lips. She was challenging him. Connor vowed to finish up the cake in one seating, plate after plate. Determined to not leave another slice for Ashton come dinner time. 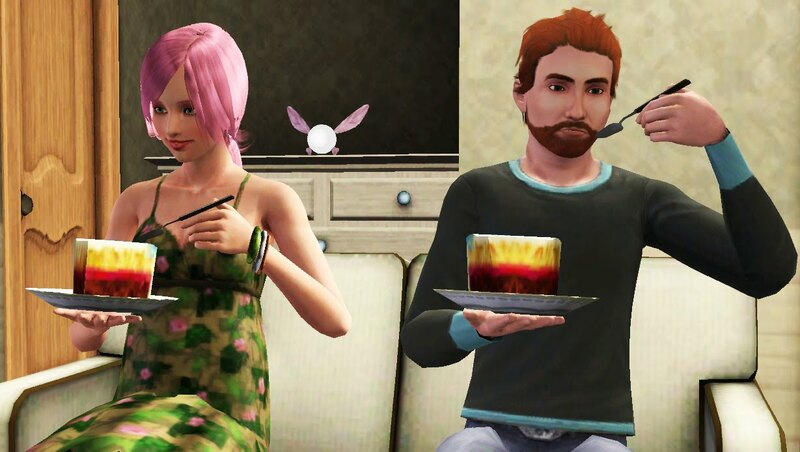 And by the time he was done, Connor was already too bloated to have dinner. 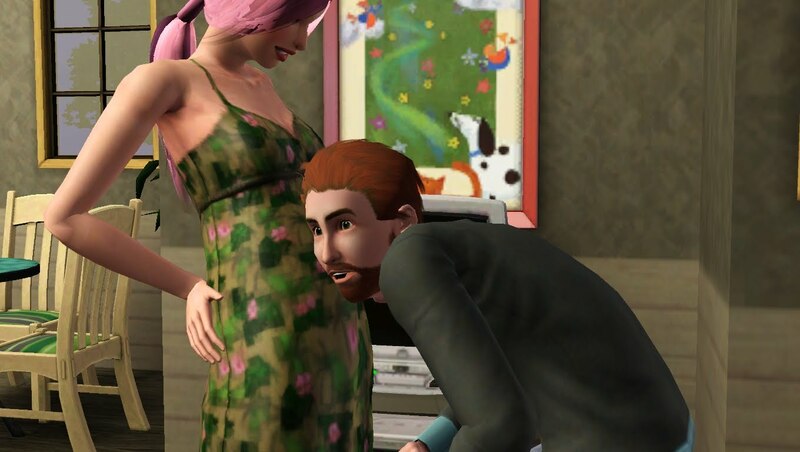 "I feel so pregnant now," he joked. With Ashton's tummy growing, Connor could already rub the baby bump. 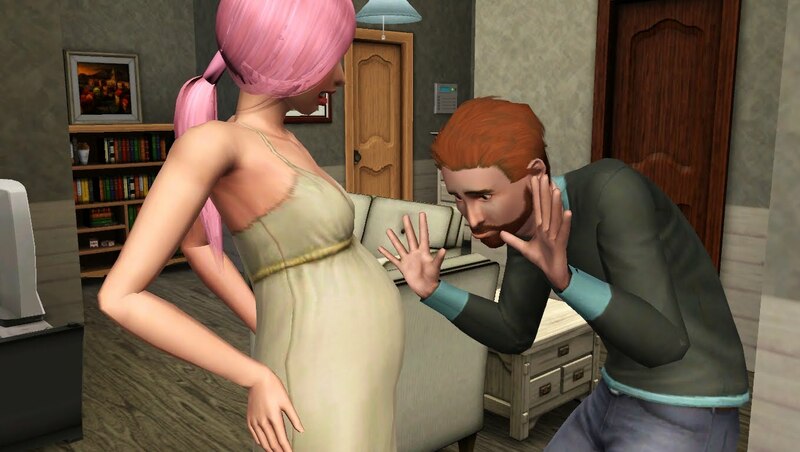 He can't believe it himself that few weeks had passed and their baby is growing in her day by day. Connor was having so much fun communicating with his unborn child. For even as the baby grew in Ashton's womb, she's also growing in his heart. Yes, the doctor had confirmed to the couple that they will be expecting a baby girl! During her maternity leave, Ashton had nothing much to do. She can't garden, she can't wash the dishes (Connor had specifically told her not to touch detergents), and she can't use her computer to work on her Thelma book, as she feared to be exposed to radiation (something she kept a mental note on while she was still working as a test subject). 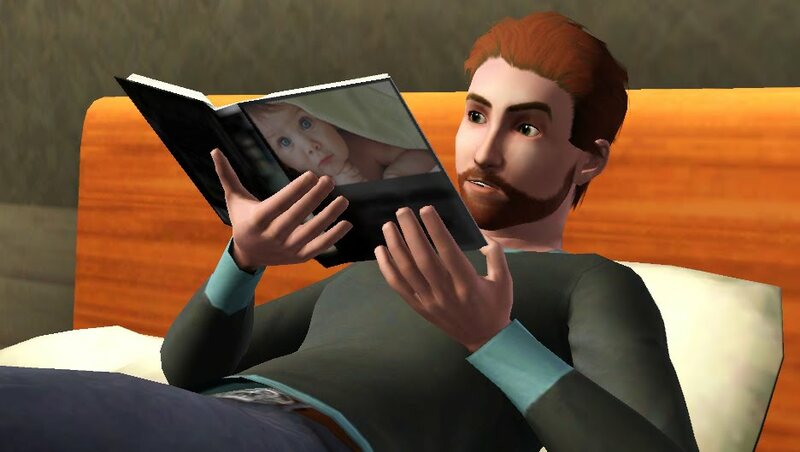 Thus, with nothing else to do but wait for her husband to get back from work day in, day out, Ashton decided to read the Preggers book that Connor had bought. She had to admit that the book had lots of convincing insights. She had now make it a point to not take her diet lightly as it also affects her stress level. The days when she craved for cakes were now over. 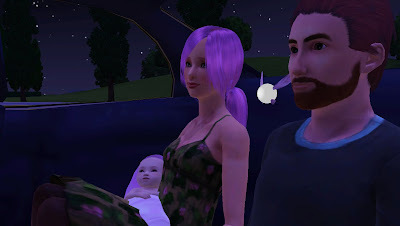 With several things taken care of, everything was going on well for her and her baby. When Ashton was already on her final weeks of her third trimester, Connor decided that he needs to leave his job as a columnist for the Travel Section. He didn't want to go anywhere else anymore now that the object of his affection is no longer out there but here with him. So he became a Freelance Journalist in order to spend more time home to care for his wife. He wanted to be there for her all the time. "I'm kinda nervous, Ash," he told her one day. "I'm not sure if I could be a good dad." "What, you're having cold feet now?" she chuckled. "Our baby is coming out soon, you know." 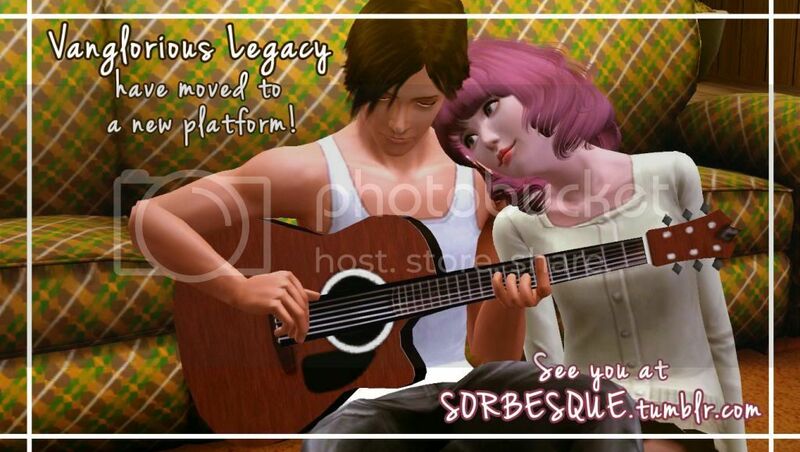 "I can't wait," he smiled. "Don't worry," she whispered. "You'll be a great dad, Mr. Connor." 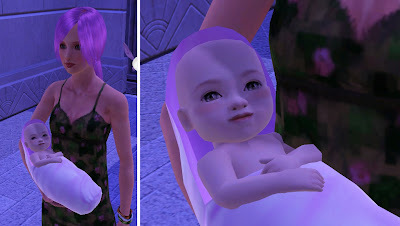 And soon enough, the baby was born. Albeit the pale skin for a new born child, the doctor confirmed that she's a healthy baby girl. Connor had said it should be his genetics, since his mother had somewhat fair skin in his family. Hayden Vanglorious had her father's eyes, her mother's nose and of course, her late grandmother's snow soft skin. And though she's still a baby, Hayden is a portrait of beauty in her parent's eyes. The jewel in the House of Vanglorious. When Ashton and Hayden were finally discharged from the hospital's care, they finally could go home and be with each other as a family. Ashton loved the ring to it. Because a long time ago, she forgot how it felt like to be around family. But now, it's not a dream anymore. It's already been fulfilled. She felt so blessed to have a wonderful husband and a beautiful daughter right by her side. and not feel envious of the next door's family anymore.